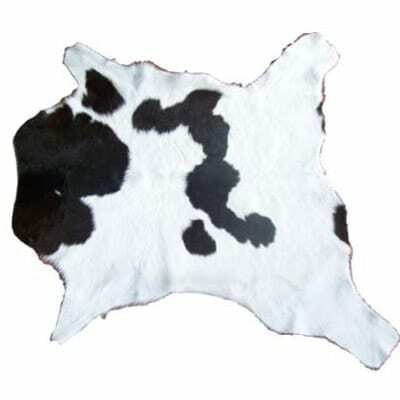 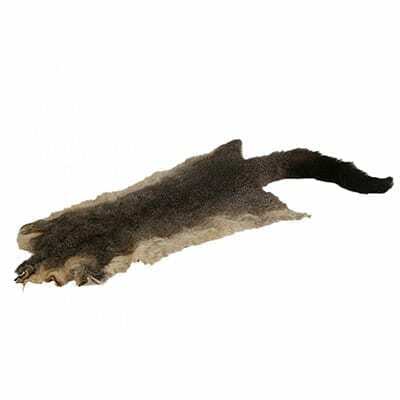 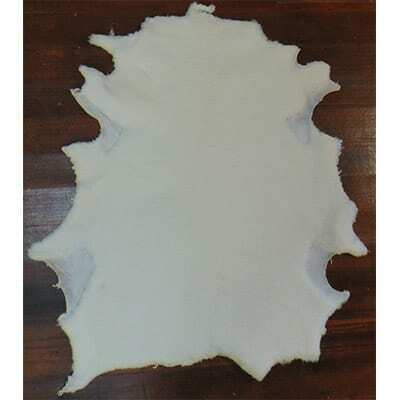 This beautifully tanned coyote skin has been tanned in one piece but can be cut down the belly to open up to a wider floor rug. 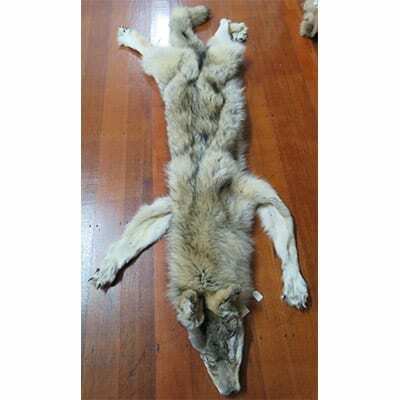 This beautifully tanned coyote skin has been tanned in one piece but can be cut down the belly to open up to a wider floor rug. 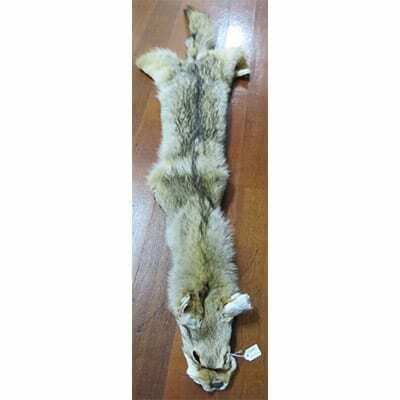 Approx length is 1.2 meters including the tail.